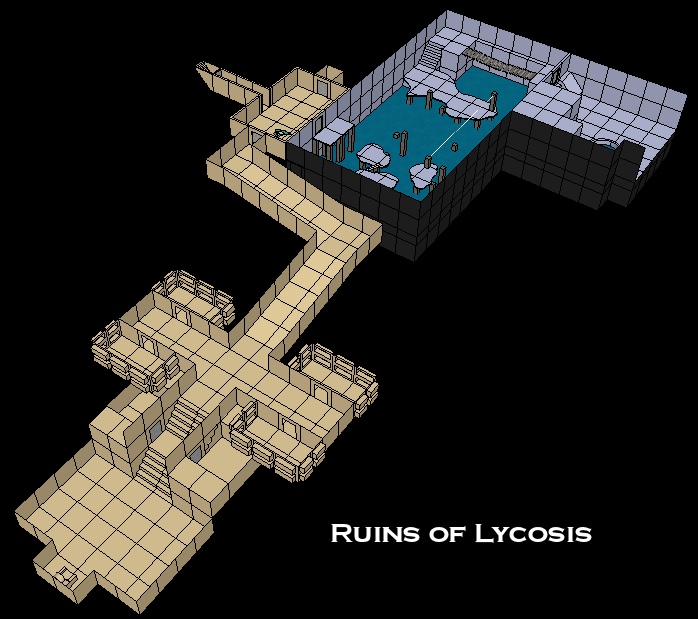 Lycosis is a well known Cleric/Thief whom built a reputation for taking (and finishing) the jobs that few would. For years, he worked both sides of the balance, building loyalties in the Temple of Anubis and gaining rare status as "Benefactor to his Grace" and playing the dark hand by serving Khepera, God of Beetles. He remains an enigma due to his disappearance during the Geomancer Wars, after serving as the right hand of the Forgotten God. 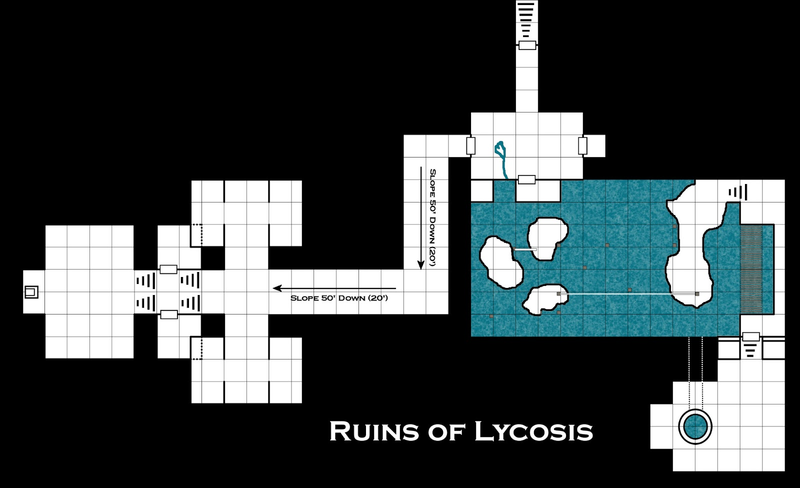 Old manuscripts speak of a ruin that highlights thievery and priestly sides of his personality, while rumors persist of flooded hallways and forgotten horrors. Few have cracked the mysteries the complex is said to hide.